In this 40 minute radio interview, the famed behavioral economist discusses uniqueness in relation to behavioral norms, emotional cascades, and human comprehension of disaster. 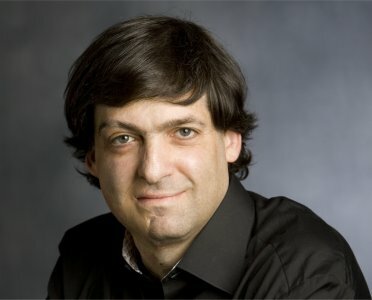 Dan Ariely appeared on The Bat Segundo Show #344. Mr. Ariely is most recently the author of The Upside of Irrationality.